Historian Dr. Michael Scott embarks on an adventure to explore the hidden treasures of three of Italy’s astonishing cities – Naples, Venice, and Florence – bringing a fascinating new insight into 2,000 years of history. Drawing on cutting-edge technology, including ultra-high-definition 3D scans, CGI, and drone cameras, the three-part series reveals the secret spaces of these extraordinary cities in vivid detail. Innovative new underwater scans of the Bay of Naples reveal the sunken world of a Roman holiday resort, submerged by ancient earthquakes. 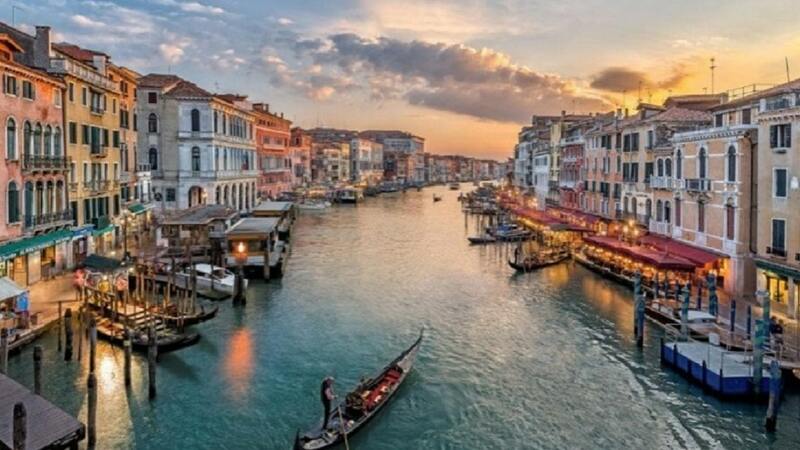 Then it’s on to Venice to explore what lies beneath its magnificent palazzos. In Florence, new 3D images of the great cathedral “il Duomo” reveal the beauty and complexity of the pioneering engineering behind the world’s biggest brick dome – a bold feat of ingenuity that defined the Renaissance.